The Daily Playlist email is offered to our active WQXR donor members.  The email is sent every morning to the email address given when donating to WQXR. If the email does not appear in your email box and cannot be found in the spam or trash folder please reach out to us here with the email address. We do not release a Playlist during pledge drives or music countdowns.